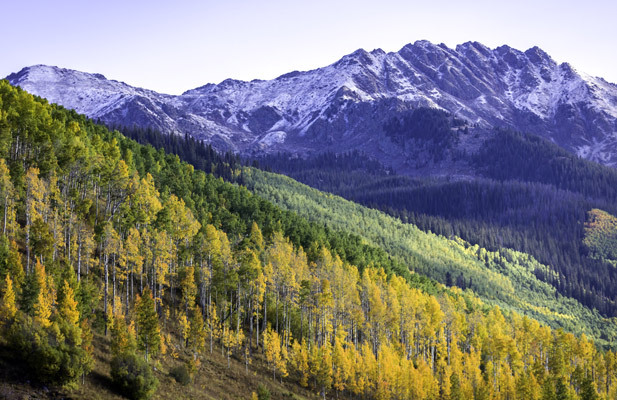 Choose majestic Colorado splendor for your next program. 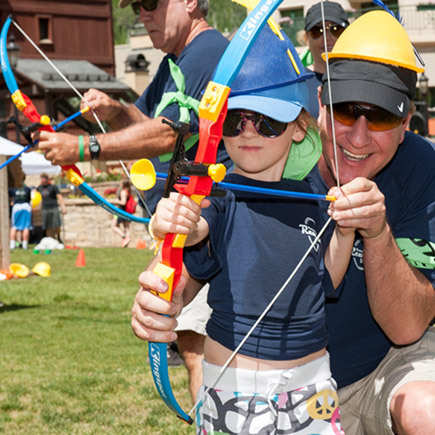 Our spirited Vail/Beaver Creek team loves to bring innovative creative ideas to life—efficiently. From incentive excursions to team-building—and décor to dining—we will help make your business experience breathtaking. 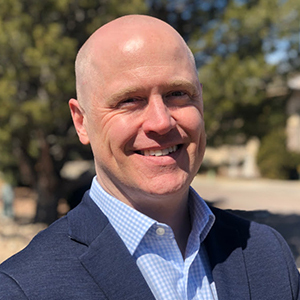 Patrick brings 20 years of sales and marketing experience and leadership from the hospitality and mortgage banking industries to PRA and the Colorado Mountain Region. His diverse and extensive experience in providing strategic value through the leadership and development of consultative sales teams, focused on the acquisition and retention of new business opportunities. 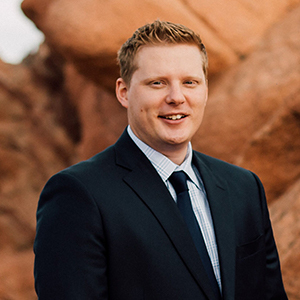 Patrick’s customer-centric approach and passion to serve will be on full display as he leads PRA’s Colorado Mountain Region team. Outside of work, Patrick enjoys spending time with his wife and two young children, as well as cooking, snowboarding, running, and mountain biking. 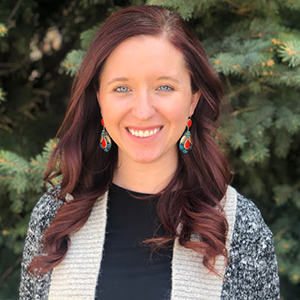 Bobbi Glenn joined the Colorado Springs office in 2014 and has since moved into the role of Senior Regional Event Producer. 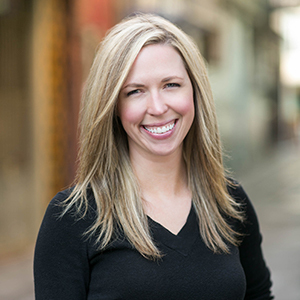 For over 10 years, Bobbi has been actively involved in the DMC industry, with combined experience in both office and program coordination. 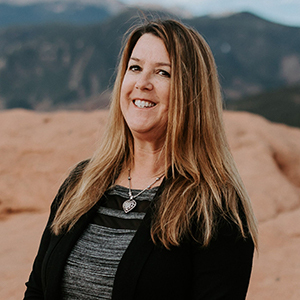 She is responsible for managing large full-service programs in Colorado, creating one of a kind experiences for her clients. As a Colorado native, her love and appreciation for the Colorado destination abounds. 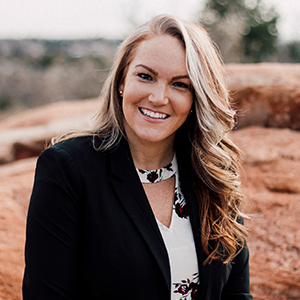 Her combined industry experience and local knowledge makes her a highly valued member of the Colorado account management team. Bobbi holds a Bachelor of Arts degree in Communication from the University of Colorado. She is an avid athlete and outdoor enthusiast and can usually be found enjoying time with her family snowboarding, hiking or playing volleyball. Aspen joined PRA as an Account Manager for the Hawaii office in 2015. During her time in the aloha state, she held titles and responsibilities in sales, experience design and event management. After a great three years, she decided to trade-in her surfboard for snow skis and relocate to Colorado. As a Senior Event Producer, she is responsible for creating unforgettable experiences for large full-service programs. 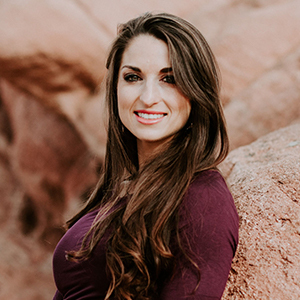 Aspen began her event planning career at Texas Tech University while working towards a degree in Restaurant, Hotel and Institutional Management, and comes to PRA with 12 years of event planning experience. In her free time, Aspen and her husband enjoy being tourists in their own town, exploring the best restaurants, breweries, hiking trails and locals-only spots that make Colorado such a unique destination. 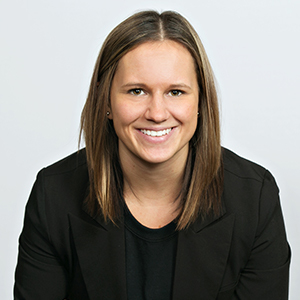 Makenzie Cunningham comes to PRA with an education background in marketing and over 5 years of professional experience in event management with a focus on site selection, project timelines, vendor negotiations, budgets and final reconciliation. She joins us from metroConnections where she was a remote meeting planner for 5 years. Makenzie moved out to Eagle, Colorado two years ago with her husband from Minneapolis, MN. 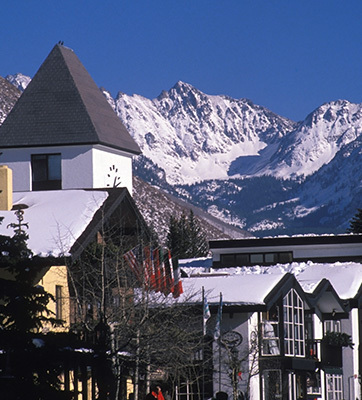 She enjoys spending free time with her husband and two dogs and enjoying all that the Vail Valley has to offer!